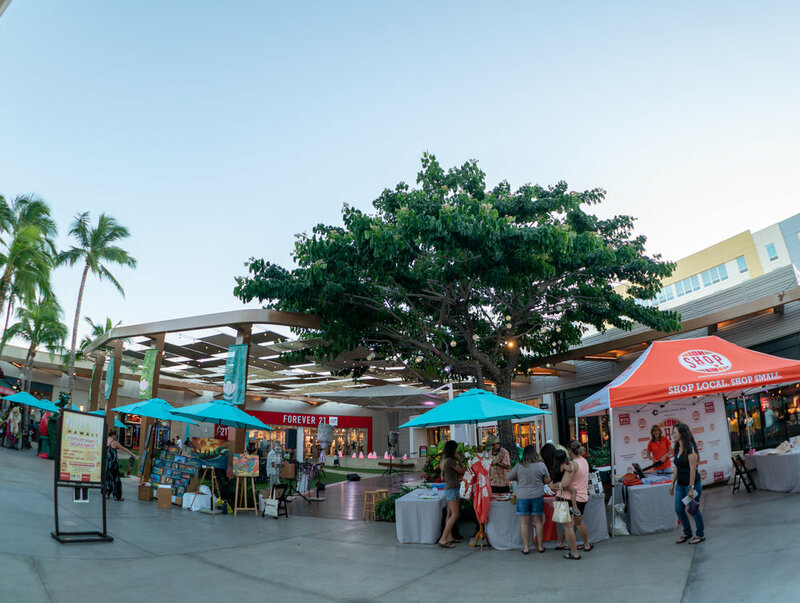 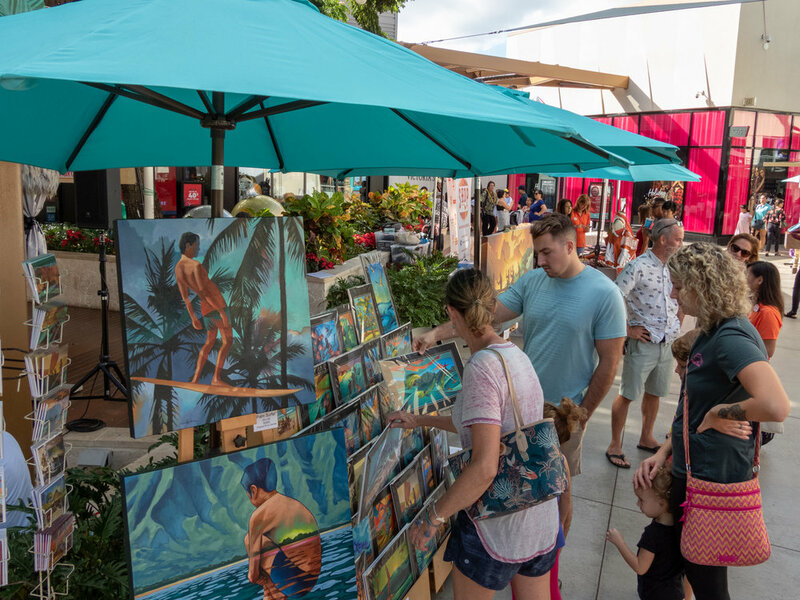 Hawaii’s only Arts & Cultural Fair that brings together entrepreneurs, artisans, practitioners & entertainers to showcase their craft while celebrating Hawaiian Culture and Ali’i. 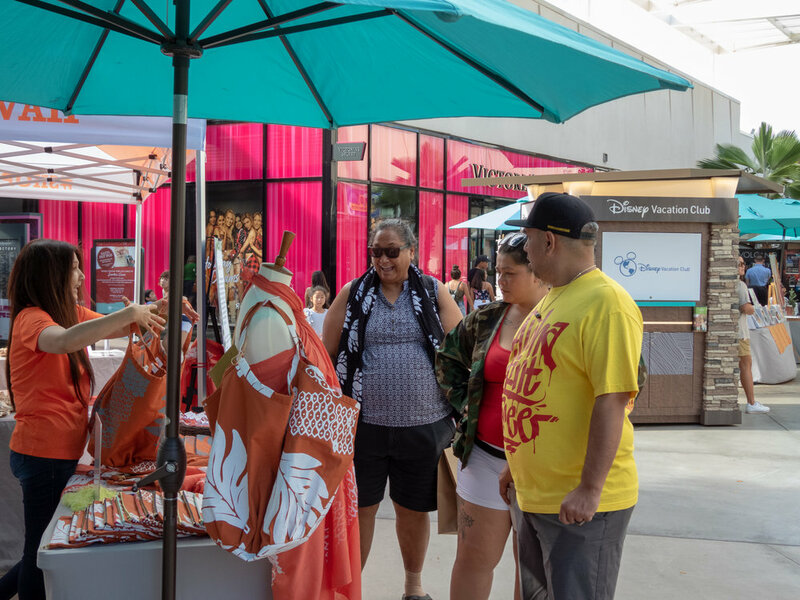 The fair was held at Ka Makana Ali’i this year and featured locally made goods, cultural workshops, and an art gallery. 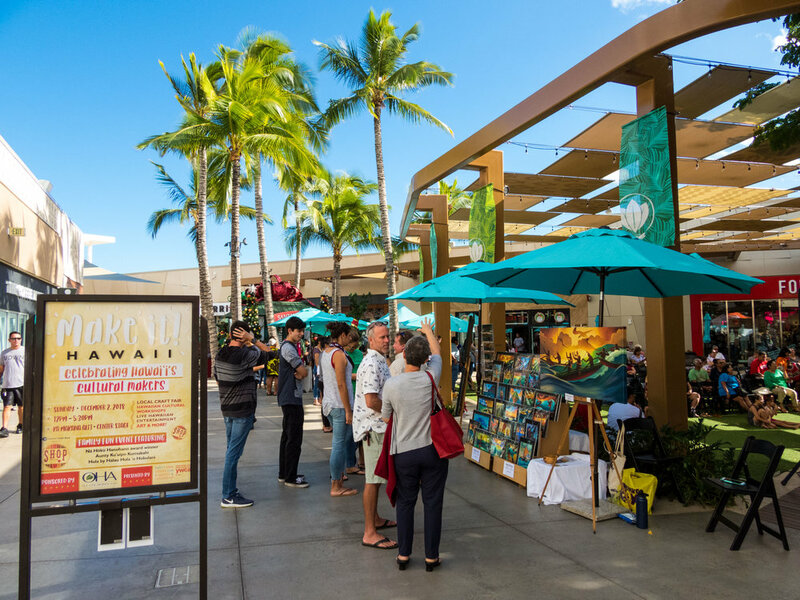 Shoppers enjoyed Hawaiian Entertainment, including slack key guitar and keiki hula.